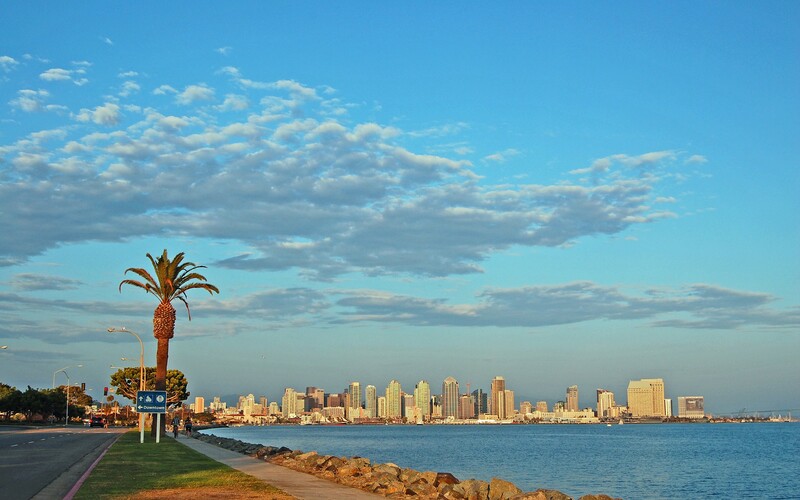 With 2.9 million residents, San Diego is the 8th largest city in the USA and 2nd biggest in California. San Diego County has the largest number of farms (almost 7,000) in the U.S. due to it’s renowned idyllic climate. Besides the well known places to visit, such as the San Diego Zoo, Mission Beach, Balboa Park and old town, there are at least 15 museums, approximately 6,400 restaurants and over 70 miles of coast line to explore!